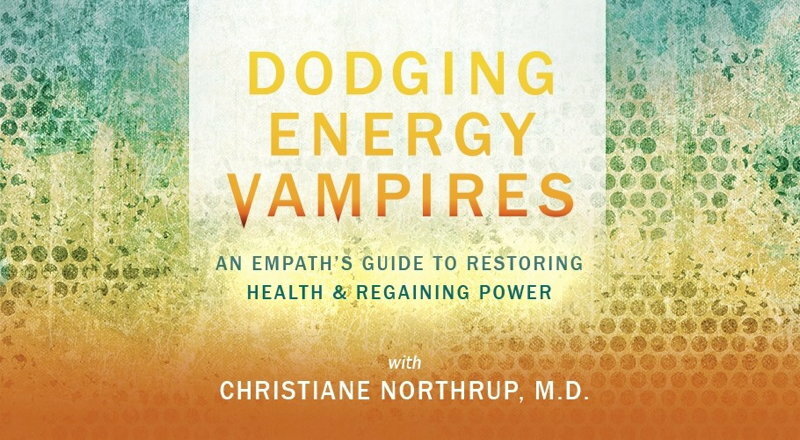 Dodging Energy Vampires: An Empath’s Guide to Evading Relationships That Drain You and Restoring Your Health and Power. Our relationships can nourish us, or drain us. They can be our source of comfort, or a source of chaos. They can lift us up, reminding us why we are alive and why we are here, or they can leave us emotionally devastated, financially ruined and struggling with health issues. This world is filled with many types of people. If you are an empath, you may feel compelled to extend your kindness, optimism and warmth to all of those you meet. Yet there is a special class of people that we have all encountered on our journeys, called energy vampires, which we must learn to identify and protect ourselves from. Energy vampires can be hard to spot; wolves in sheeps’ clothing—often charismatic, successful and good-looking. As empaths, we are equipped with attractive energy fields and the unique ability to feel compassion and care for even the darkest parts of humanity. These qualities can make us ideal targets for energy vampires, who prey on our basic goodness and use our compassionate nature against us. By learning how to identify energy vampires before they hook us, we can avoid the careful trap they lay for us and the complex webs they weave that can entangle us long after we have learned who they are. We can also learn how to extricate them from our lives, recover our health and restore the sense of power, vitality and happiness they rob us of. “Are you the type of person who prefers small, intimate gatherings instead of wild and loud parties? 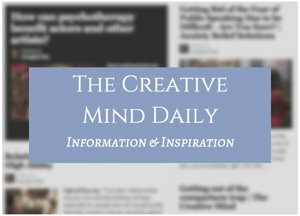 “Do you feel other people’s feelings are usually more important than your own? “Have you ever been called “highly sensitive”? “If you answered “yes” to any of the above questions, chances are, you’re an empath. “This means that you are a special type of person with great value to others-when you learn how to use your gifts.